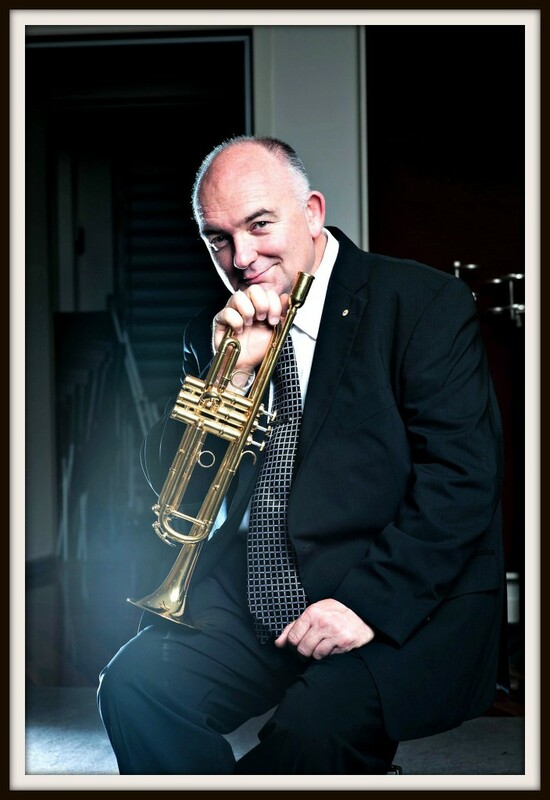 The Australian Jazz Museum welcomes the world renowned James Morrison as Patron. James Morrison’s career thus far has been diverse and perhaps not typical of most jazz musicians. He recorded Jazz Meets the Symphony with the London Symphony Orchestra conducted by Lalo Schifrin and performed concerts at the Royal Albert Hall and the Royal Opera House, Covent Garden in addition to Royal Command Performances on two occasions for Her Majesty Queen Elizabeth II. James has also been invited to perform specially for US Presidents Bush, Clinton and Obama. James has appeared at the Hollywood Bowl and guested with many great artists as diverse as jazz superstars Herbie Hancock and Quincy Jones and rock legends INXS. In 2000, James composed and performed the fanfare for the Olympic Games Opening Ceremony in Sydney. Besides live performance, James’s interests include James Morrison Studios, a state of the art facility in Sydney for recording jazz. 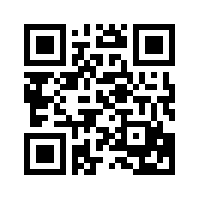 James currently records for ABC Jazz/Universal and Fanfare Jazz and is an exclusive artist for Schagerl. 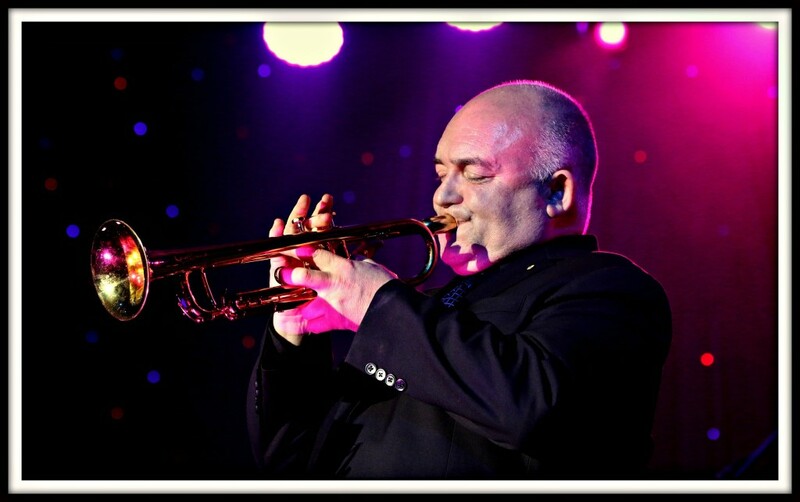 James established the James Morrison Academy of Music in Mount Gambier, South Australia, an innovative school dedicated to teaching jazz and offering a Bachelor Degree in Music. This exciting initiative involves educators from all over the world, transforming young musicians’ lives with inspiration and a love of jazz. With interests so broad and a career so filled with highlights it seems that James must have done just about everything he could want to do. When asked “What is there left to do?